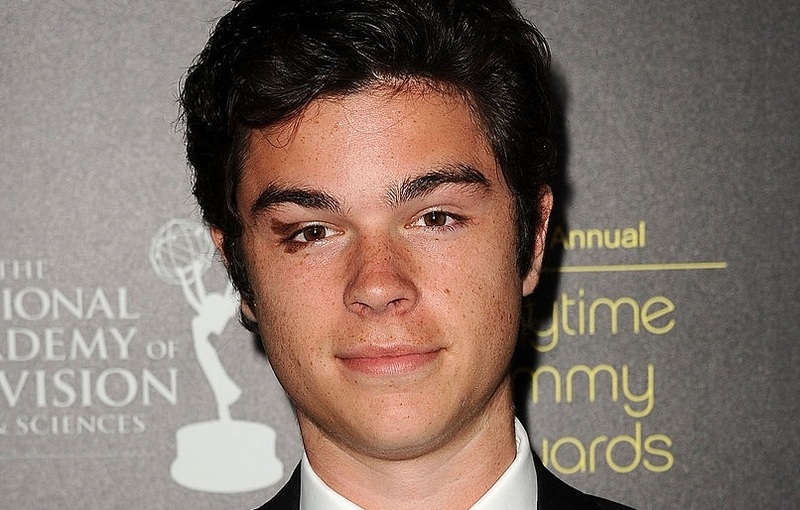 One Life to Live actor Eddie Alderson revealed on Instagram that he has been diagnosed with lymphoma. "This weekend has been a crazy one to say the least," he wrote. "Some of you may already know, but Friday I was diagnosed with lymphoma cancer and will begin chemotherapy sometime this week. While this journey will not be easy. I know that together with all of my family and friends, we will beat this! Just a bump in the road on this crazy ride we call life! I will keep all of you updated as we go along." Alderson, 22, played Matthew Buchanan on One Life to Love from 2001 to 2012. In August, Alderson's former co-star Kassie DePaiva announced that she was being treated for Acute Myeloid Leukemia. We Love Soaps is sending positive thoughts to the Alderson and DePaiva families.